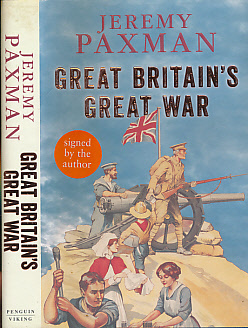 Great Britain's Great War. Signed Copy. 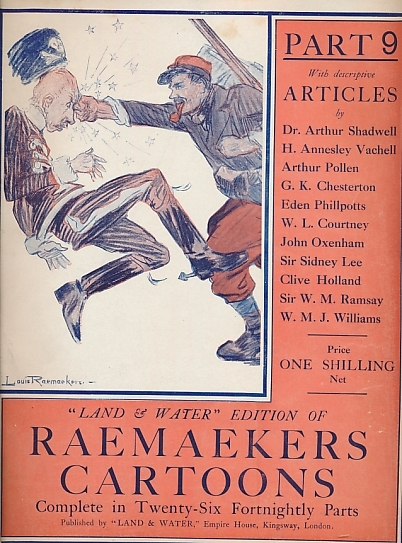 Raemaekers Cartoons. Part 2. 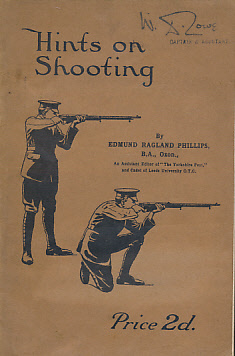 March 9 1916. Land and Water edition. 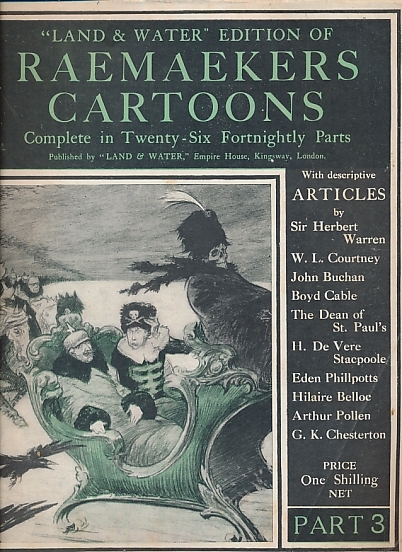 Raemaekers, Louis; Belloc, Hilaire; &c.
Raemaekers Cartoons. Part 3. March 23 1916. Land and Water edition. 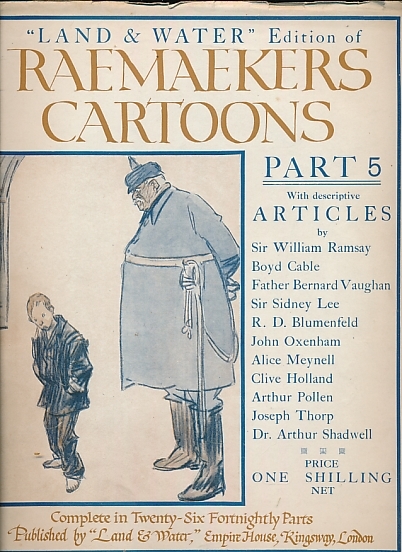 Raemaekers, Louis; Belloc, Hilaire; Buchan, John; &c.
Raemaekers Cartoons. Part 6. May 4 1916. Land and Water edition. 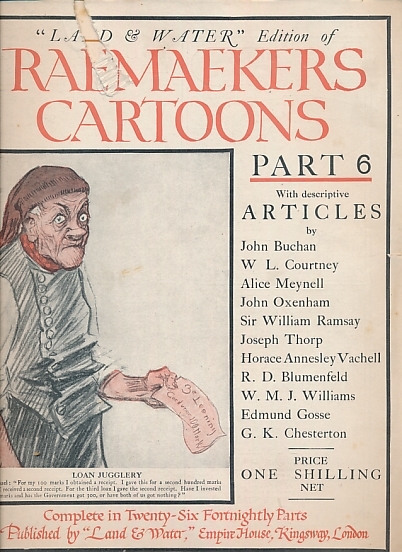 Raemaekers, Louis; Gosse, Edmund; Buchan, John; &c.
Raemaekers Cartoons. Part 4. April 6 1916. Land and Water edition. 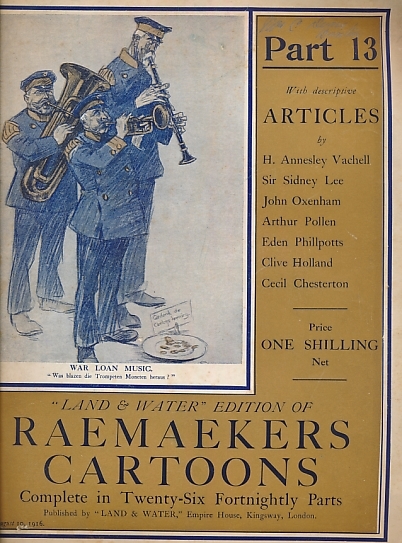 Raemaekers, Louis; Oxenham, John; &c.
Raemaekers Cartoons. Part 5. April 19 1916. Land and Water edition. 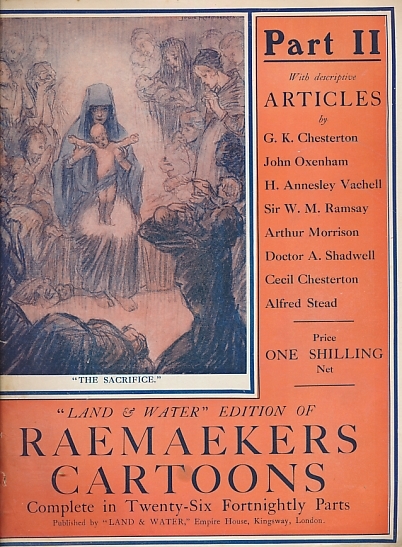 Raemaekers Cartoons. Part 12. July 27 1916. Land and Water edition. 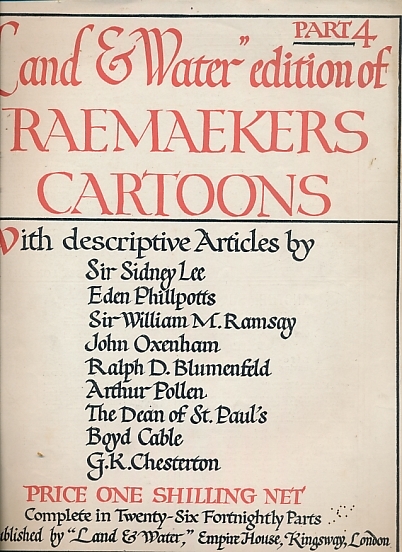 Raemaekers, Louis; Oxenham, John; Chesterton, Cecil; &c.
Raemaekers Cartoons. Part 13. 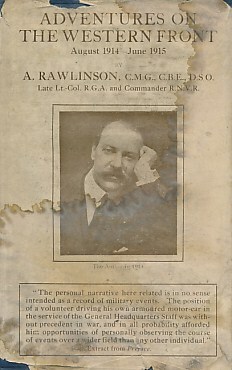 August 10 1916. Land and Water edition. 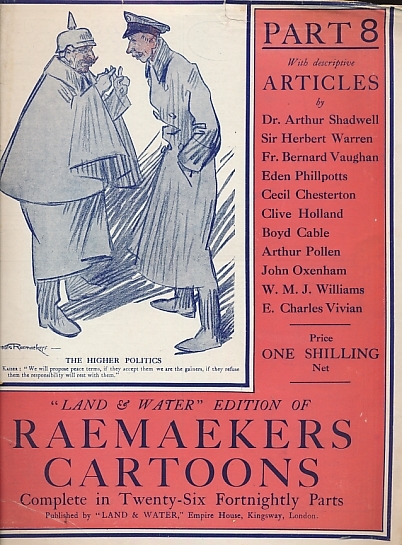 Raemaekers Cartoons. Part 11. July 13 1916. Land and Water edition. 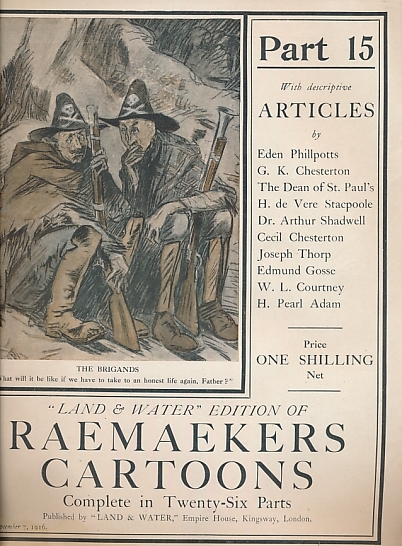 Raemaekers, Louis; Oxenham, John; Chesterton, G K; &c.
Raemaekers Cartoons. Part 10. June 29 1916. Land and Water edition. 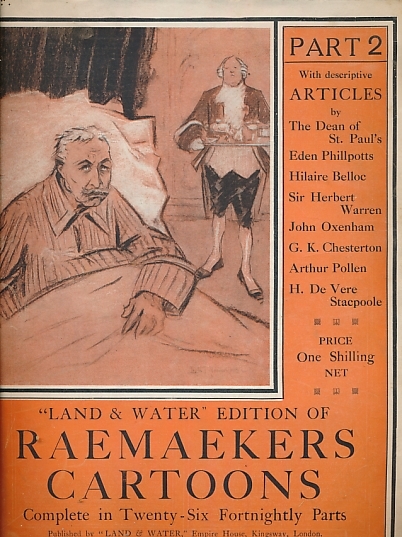 Raemaekers, Louis; Oxenham, John; Phillpotts, Eden; &c.
Raemaekers Cartoons. Part 9. June 15 1916. Land and Water edition. 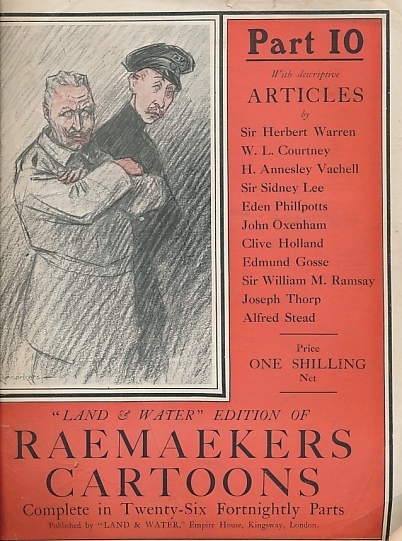 Raemaekers Cartoons. Part 8. 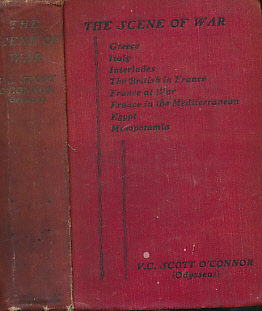 June 1 1916. Land and Water edition. 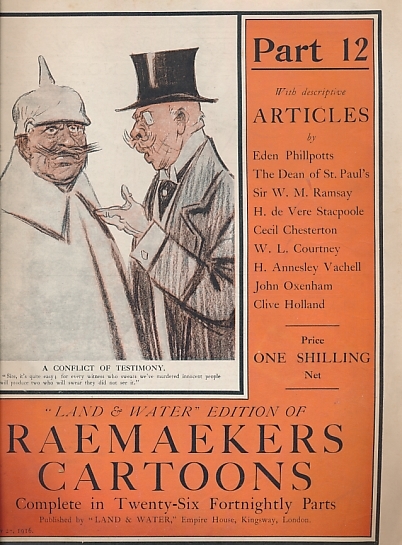 Raemaekers, Louis; Phillpotts, Eden; &c.
Raemaekers Cartoons. Part 14. August 24 1916. Land and Water edition. 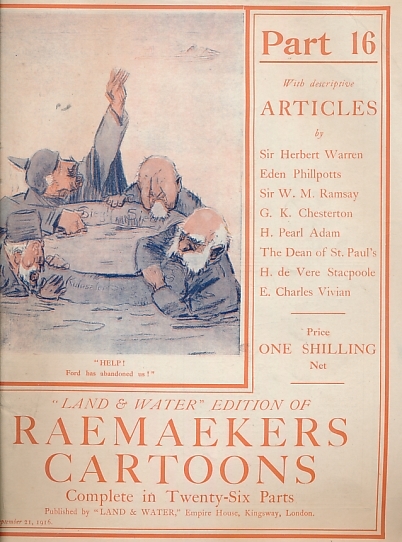 Raemaekers, Louis; Phillpotts, Eden; Chesterton, G K; &c.
Raemaekers Cartoons. Part 15. 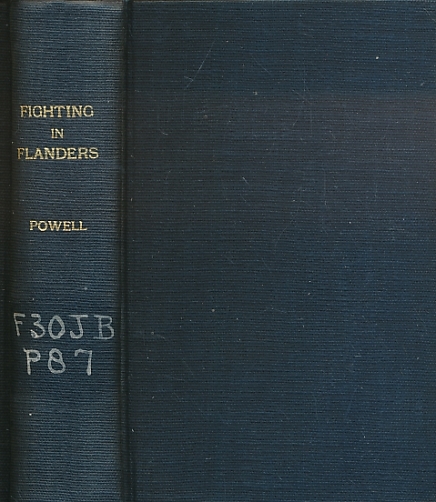 September 7 1916. Land and Water edition. 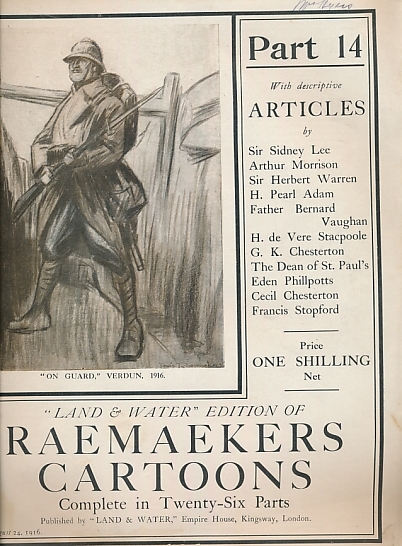 Raemaekers Cartoons. Part 16. 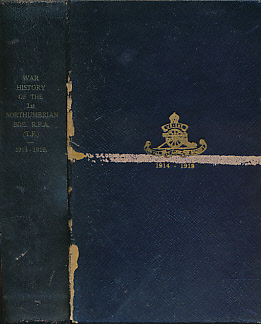 September 21 1916. Land and Water edition.